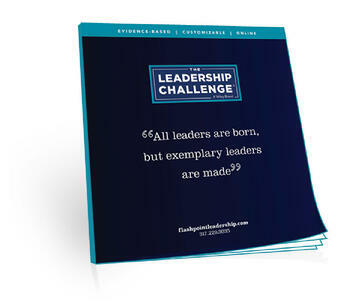 With over 2 million copies sold, The Leadership Challenge has become one of the best-selling leadership books of all time. The Leadership Challenge® is also a comprehensive suite of products, programs, and services based off of the original model that is proven to cultivate and liberate the leadership potential in every person, at every level, in any organization. Fill out the form to download and receive an informative eBooklet by email.